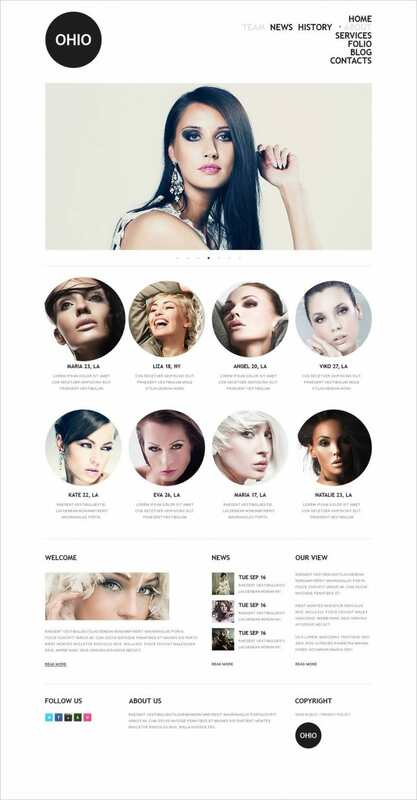 Drupal themes for Model Agency are perfect for modelling agency based websites where models can register, log in, or even update their portfolio. With the help of easy to use admin panel, it becomes easier to control the statistics of these models. The installation of these responsive drupal themes lets the modelling site improve on its performance and appearance status. Now setting up a model agency website with eye-popping background and stylish looking page layout becomes easier with the use of Drupal themes. The most notable feature of these themes is their use of specialized designs that can be used to churn out their perfect folios while using their own customized designs for these portfolios to blend them into the templates. The best part of these Drupal themes for model agency is the effective use of sliding panels along with large display templates that let you display every individual portfolio as well model detail on the particular webpage. 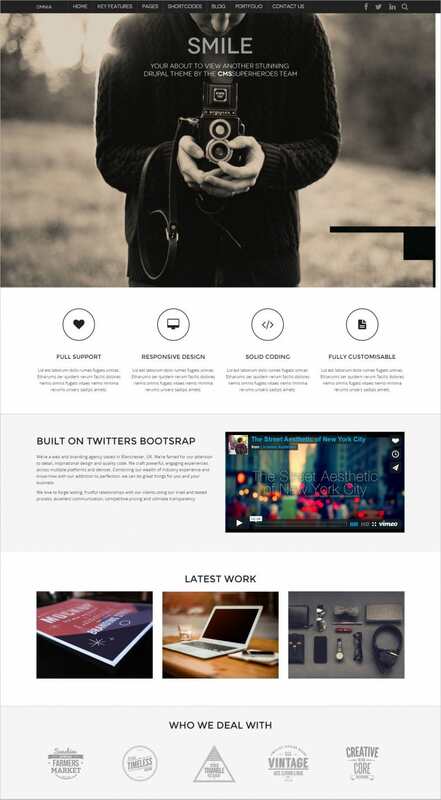 There are several premium Drupal templates and themes that allow full sized model pictures as background image for some particular portfolio page. With sliding function, the user gets the opportunity to view the entire image along with all the elements and contents available in there. You can download one sample Drupal theme for free to see the effects. Using these themes, you can also have a go through the entire list of products and events for which the models have worked. Also, purchase of several displayed on-sale products through the website becomes easier and more systematic.